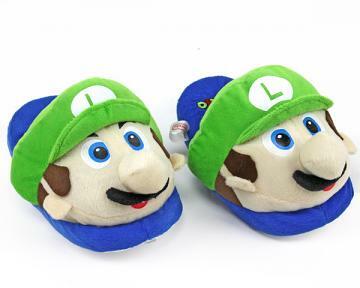 Sometimes it's too hard to choose between Mario and Luigi. 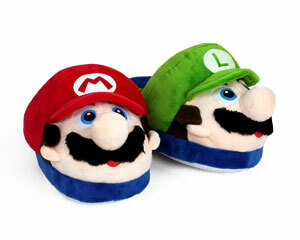 Now you don't have to! 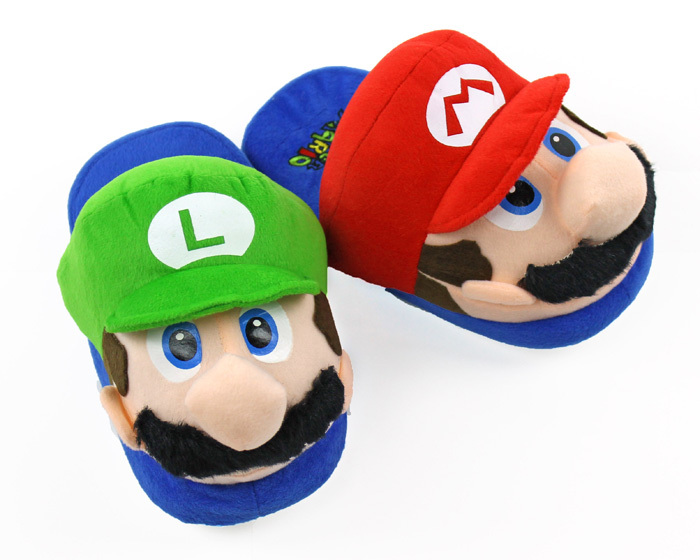 These Mario and Luigi Slippers bring you the best of both! 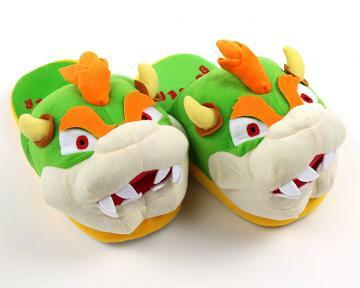 Super comfortable and cozy, you'll be ready to settle in for a long session of jumping, warping, flying, and of course, battling Bowser. 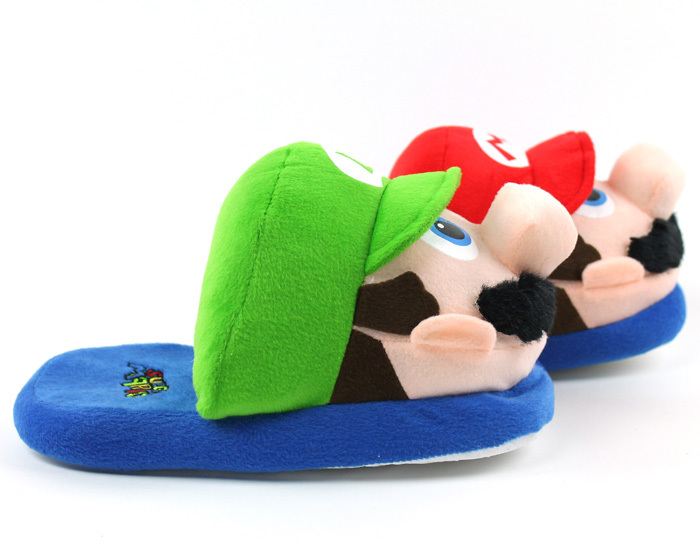 High density foam fills the footbed so you'll feel like you're walking on clouds, just like the brothers themselves. 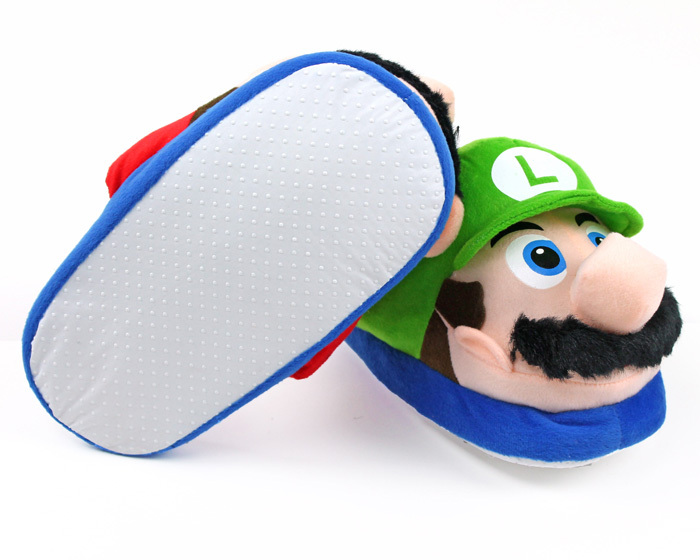 The no-skid soles will keep you on your feet as you land after jumping for those bricks. 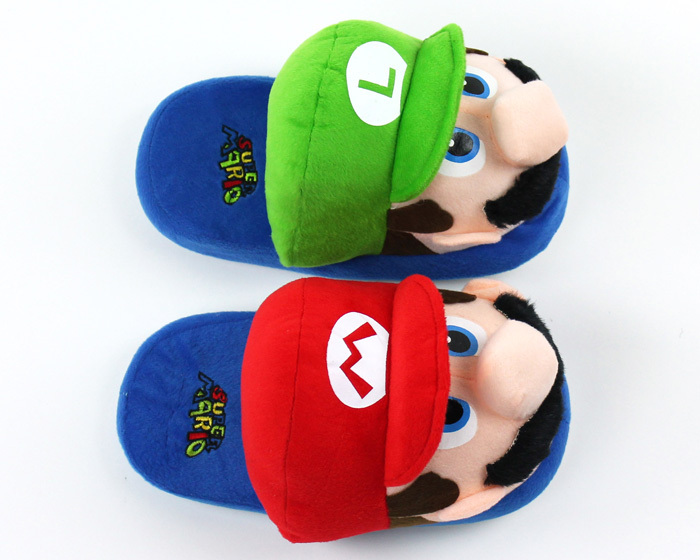 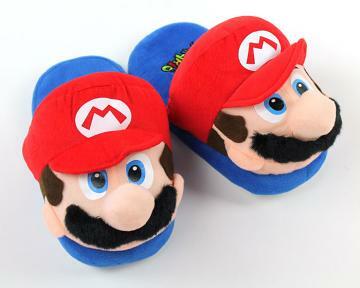 Buy a pair of Mario and Luigi Slippers today, and beat the game tomorrow!